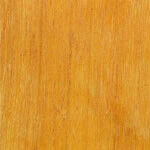 A quick drying, hard wearing lacquer with a melamine additive which provides heat and water resistance. 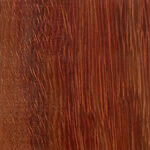 Once dry, the lacquer chemically cures giving a tougher finish after 7 days with maximum durability after 28 days. 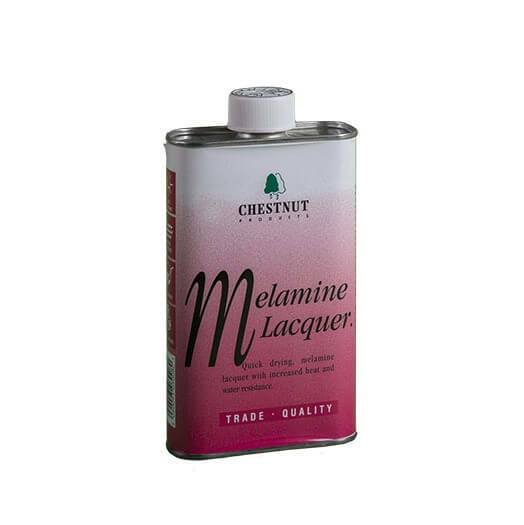 This formula does not contain toluene or xylene. 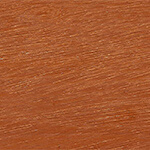 This product conforms to EN71 and is safe for toys. 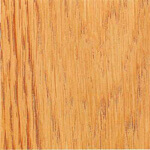 Recommended for interior use only. 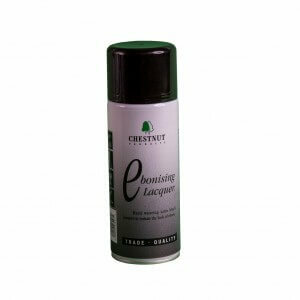 This product can be applied by spray gun. 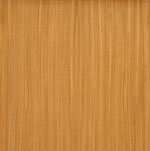 Please refer to spray equipment manufacturer’s manual. 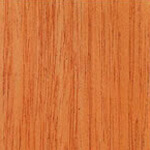 Lathe Work: After preparing the timber, apply Chestnut Products Cellulose Sanding Sealer as instructed. 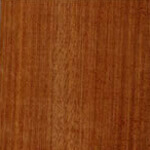 (If omitted extra coats of lacquer may be necessary). 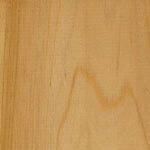 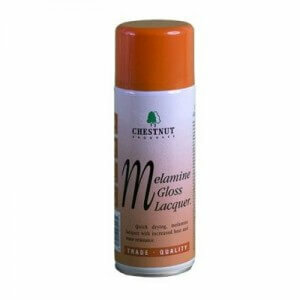 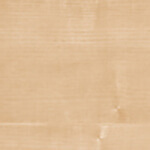 Apply Melamine Lacquer with a clean cloth or brush, working quickly to cover the whole surface. 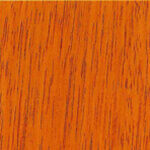 Once dry, usually within five minutes, the surface can be lightly sanded and further coats of lacquer applied if required. 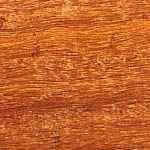 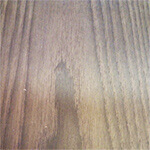 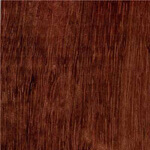 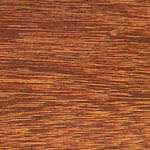 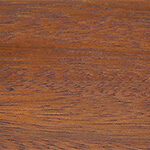 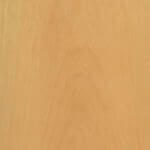 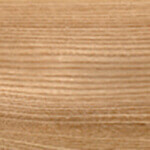  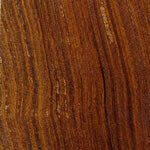 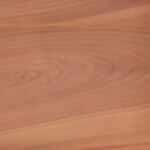 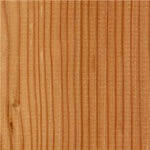 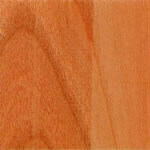 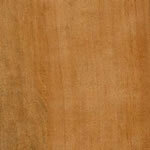 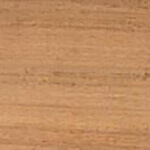 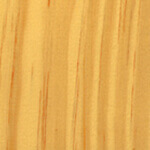 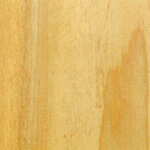 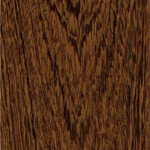 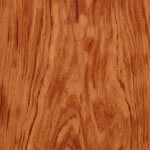 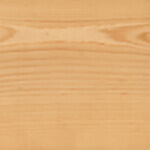 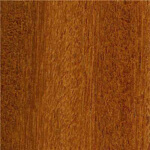 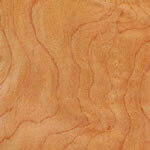 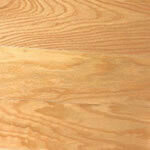 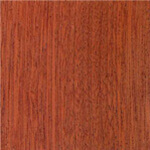 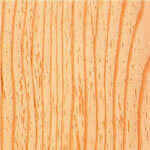 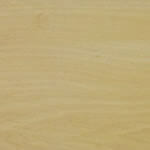 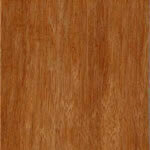 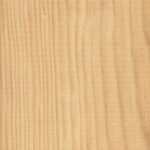 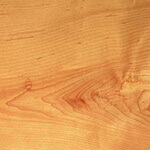 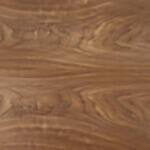 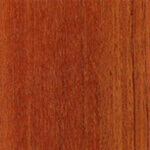 Melamine Lacquer can be overcoated with Woodwax 22 or Stick Wax. 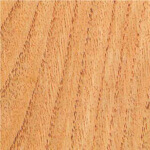 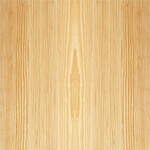 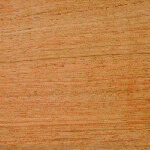 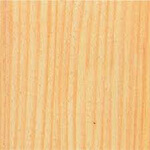 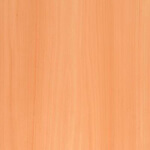 Other Uses: Melamine Lacquer can be applied by brush to most wood surfaces, but care must be taken as the lacquer dries very quickly and large areas will require a degree of skill. 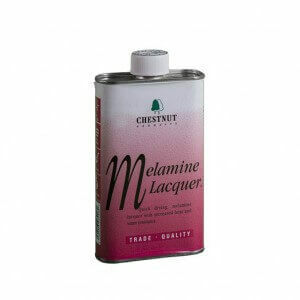 Melamine Lacquer dries to a gloss finish which can be matted with fine steel wool. 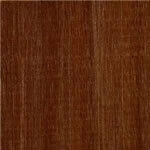 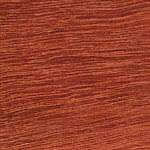 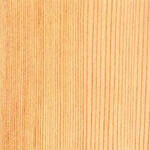 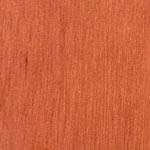 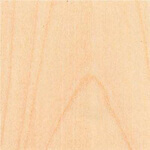 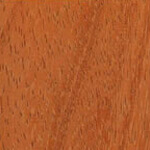 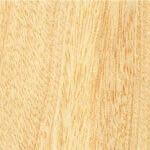 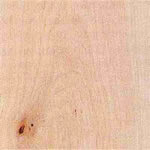 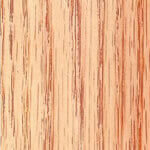 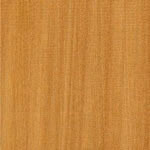 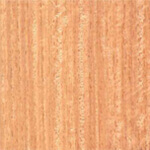 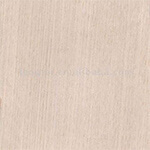 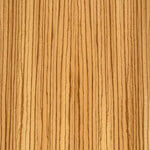 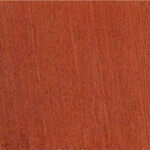 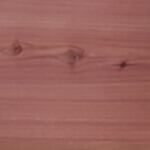 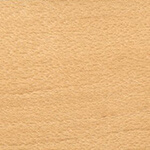 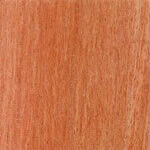 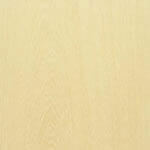 Melamine Lacquer can be thinned with Cellulose Thinners for ease of application. 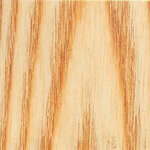 Brushes can be cleaned in Cellulose Thinners.